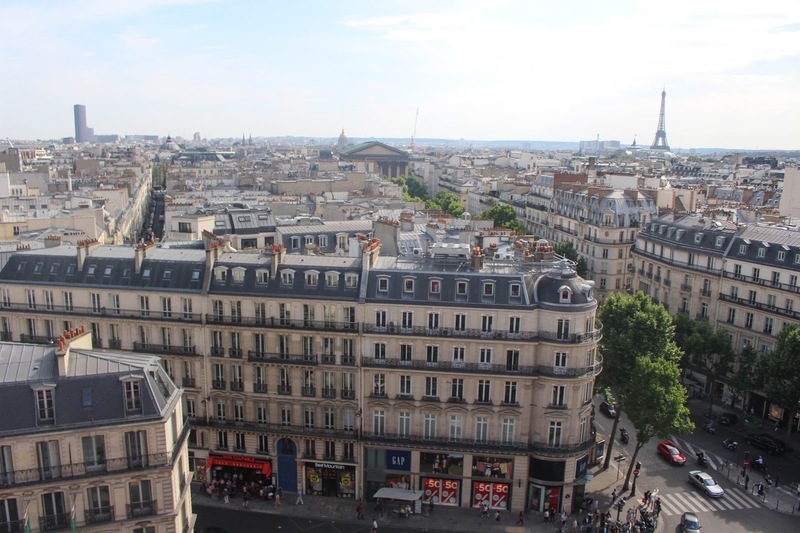 As one of the top 10 most popular travel destinations in the world, I'm sure you can find thousands of blogs about Paris and I don't want to repeat obvious things that you've probably most likely heard about already. Everyone knows the Eiffel tower, the Louvre, and the Notre Dame etc. I've condensed my 3 day trip into a 7 minute vlog where you can find linked below. Other than that, I have 5 places that I recommend whether you are looking for a romantic rooftop view of the city, or a relaxed restaurant with outdoor seating. Printemps Mall is next to the Galeries Lafayette mall. You want to take the metro to Chaussée d'Antin - La Fayette. Printemps Mall has 3 buildings, and the this rooftop terrace is in the Beauty-Home Store building, which is in the middle between mens & women's store, and on the 9th floor. Here you will get an excellent view of the city as well as the Eiffel tower in the distance. Bar La Vue is a Panoramic Bar on the 27th floor of the Hyatt Regency. It is a little bit further from the city, just past the Arc de Triomphe at Metro station Port Mailot. From there you can see the city of Paris beneath you with the Eiffel tower in the distance. It's best to go at night to enjoy the city light up. 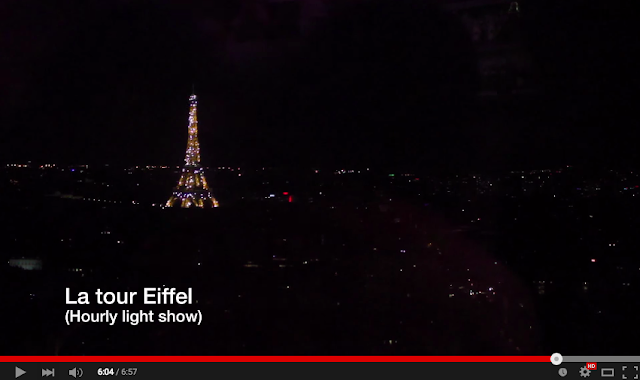 In summer months, you'll need to wait till 10-11pm until it is dark enough to see Eiffel tower's pretty hourly light show. This road isn't well known by tourists, so you can enjoy life like a Parisian without the disturbance of flocks of tourists. It's accessible via the Metro station Étienne Marcel. 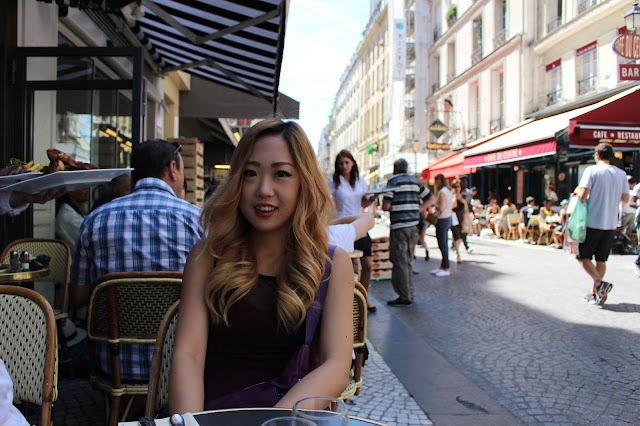 Besides fresh food and pastries for sale, there are also a lot of restaurants with outdoor seating. This is a perfect place to enjoy a relaxing brunch while people watching. 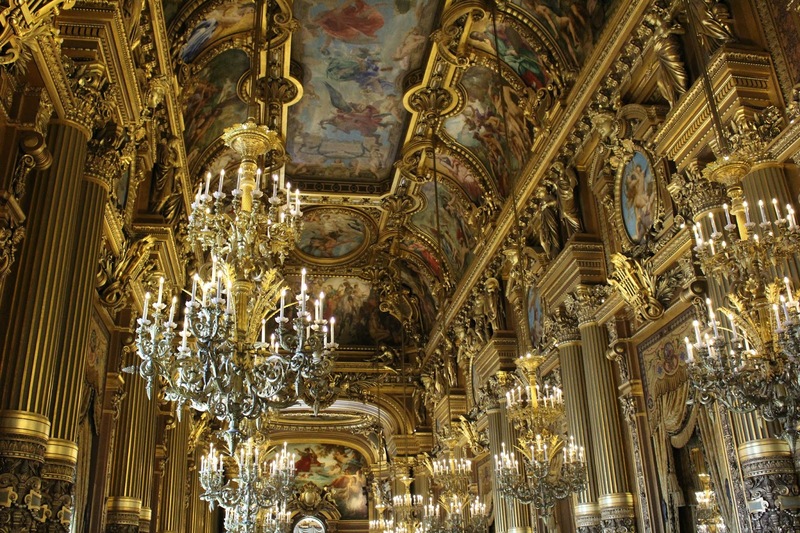 The Paris Opera house is opened for visits on Wednesday, Saturday, and Sunday between 11:30am -3:30pm, even when there isn't a show. You can buy tickets at their counter, it's 11€ for full tickets, and 7€ for anyone under 25 years old. The interior decorations of the building is breathtaking. There are so many chandeliers hanging, and almost all the ceilings are painted with wall art. 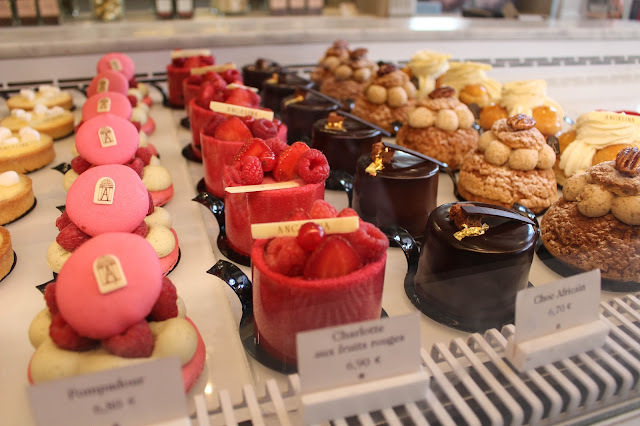 Most people are aware of Ladureé, and many people line up for their macaroons. Angelina on the other hand is also a very good pastry store. They have a store across the middle of Tuileries Gardens on Rue de Rivoli with sit down seats to enjoy your dessert. I would say that Angelina makes better cakes than Ladureé, but that's just my personal preference. But even Coco Chanel herself visited Angelina a lot. 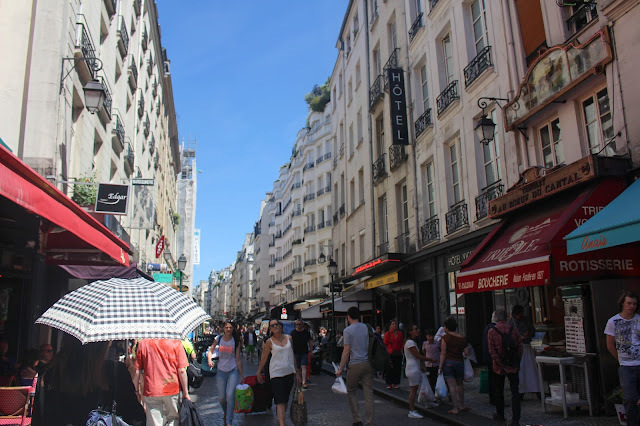 Do you know of any other less well-known spots in Paris that is worth a visit? Leave a message on the comments section below! 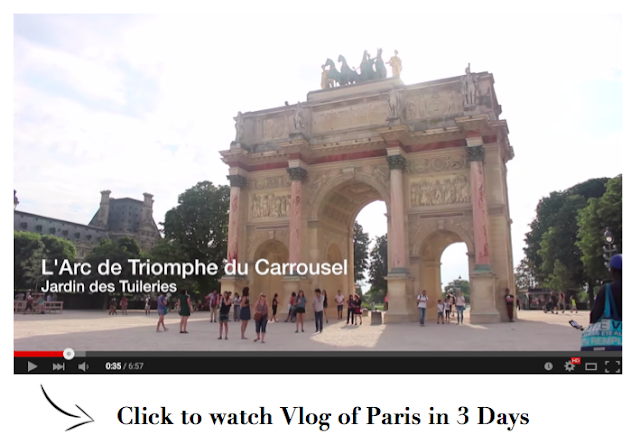 Loved this vlog, deeply explored Paris, thanks for sharing it with us.